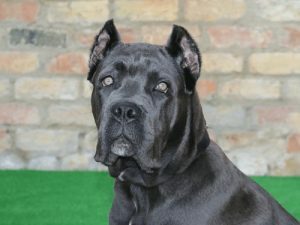 The Cane Corso is a unique Italian breed of dog that is muscular and sturdy in stature. This dog is widely known for its usefulness as a watchdog and hunter. The name of the dog means bodyguard, a word which aptly describes its attributes. It is a highly valued dog in Italy, a region in which it originates. The corgi is a dog breed with a small body stature that has its origins in Wales. It is often regarded as the Welsh corgi. It is a herding dog that can be found in two breeds. 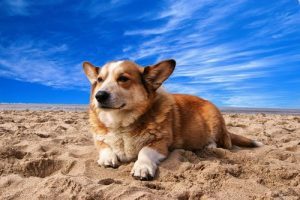 These breeds are the Pembroke Welsh corgi and the Cardigan Welsh corgi. The Pembroke is largely associated with dogs that have been found in the Flemish weavers at about the 10th century while the Cardigan is associated with dogs from Norse settlers. Shiba Inu is a dog breed that originates from Japan and is one of the distinct spitz types of breeds. It is the smallest of the original spitz breeds and breeder who originally bred it wanted to have a good hunting dog hence, it is bred for hunting especially in Japan’s thick forests and mountain areas. 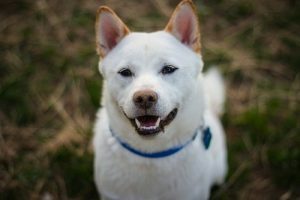 The Shiba Inu is also known as the Japanese Shiba Inu or the Shiba Ken but it is at easy to confuse with the Akita Inu and the Hokkaido which are also Japanese dog breeds. The Shiba is generally smaller compared to other dog breeds that originate from Japan and it has a different temperament. 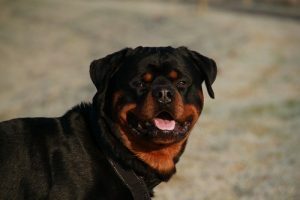 Since the Rottweiler is a dog, you would guess that like most dogs, it is a four-legged mammal with the ability to give birth to its young alive. 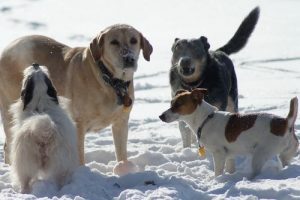 There are very few purebred dogs around; this meaning that most dogs share the distinguishing features of their different pedigree resulting to dogs of unique features that are mostly different from their purebred ancestors. To that end, we are creating more dog breeds everyday; making it difficult to correctly pin the features of any breed to certain particular criteria. 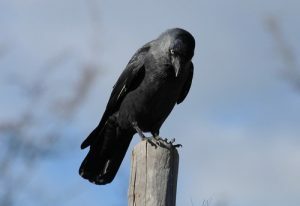 Ravens are some of the most popular birds in existence. Everyone or just about everyone has seen a raven in a movie. In most movies, ravens are used to depict something ominous such as death or ill-luck or impending doom. Since not much is known about this bird, it is often seen as an evil creature. However, that is not true. Raven birds are cute birds if you know enough about them. Whether tame or wild, most animals tend to produce younger versions of themselves that are truly cute and adorable. However, there are a few baby animals that are really good to look at. 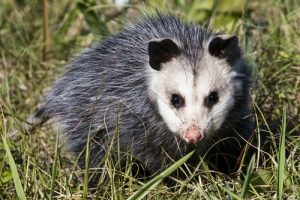 Most of these animals are found in our homes as pets while some can be found out there in the wild. 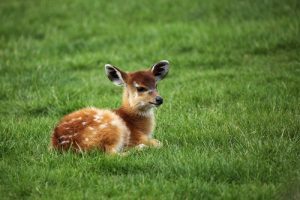 Here are a few cute baby animals that will make one lose his/her indifference and be simply left in awe and reverence. Dogs are said to be the man’s best friend because of their loyalty and gentle manner towards their owners. 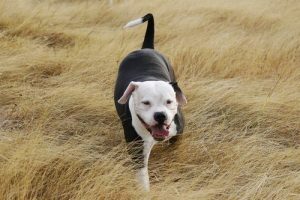 There are various types of dog breeds and when choosing a dog as a pet one has various factors to consider, among them being the function of the dog, before settling on a specific breed. Dog breeds are categorized by the functional type from which the breed was developed from. The basic type of breeds includes working dogs, companion dogs, hunting dogs and herding dogs. 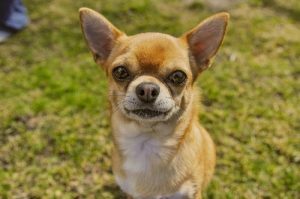 If you are a dog lover, then you definitely know about the Chihuahua. This breed is the smallest dog in the world and as a result, it falls in the toy category of dog breeds. It is a world famous breed and can be easily spotted in the arms or carry bags of celebrities. Chihuahuas are mainly categorized into two according to their coats that is; long and short. These small toy dogs are great as pets and you can go almost anywhere with them with relative ease due to their small size making them easy to carry. 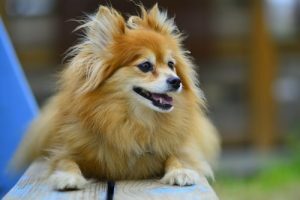 The Pomeranian dog is known under different names depending on where it is bred. It goes under such names as Dwarf Spitz, Zwergspitz, Pom, or Loulou. This dog has a very strong personality but only weighs about seven pounds at most. It is a member of the Spitz family of dogs and probably the smallest. The other Spitz members include the Alaskan Malamute, Samoyed, Norwegian Elkhound, among others. Pomeranian dogs are named after Pomerania, a province in Germany. 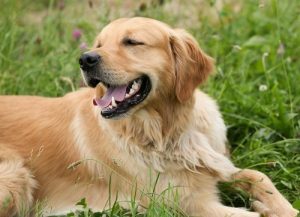 The Golden Retriever dog is a fairly large dog that is mostly used to retrieve shot fowls such as game birds and ducks during shooting and hunting expeditions. This is the reason they are known by this name. They are able to retrieve shot fowls and deliver them undamaged to the owner. These type of dogs are easy to train and have a love for water and water bodies. Puppies are little dogs which can weigh between 1 to 20 lbs. They have a coat color which changes as they grow older. Puppies are born after an average of abouts 63 day and begin to nurse almost immediately. 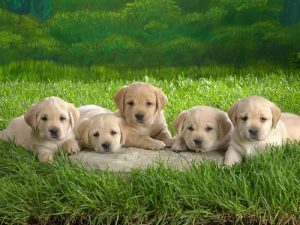 Human intervention in feeding the puppies is required especially when they are born in a litter of more than six puppies. The term Mastiff is roughly translated to mean a nomad dog. The Mastiff is a dog with a long history and is said to have its origins in Central Asia. 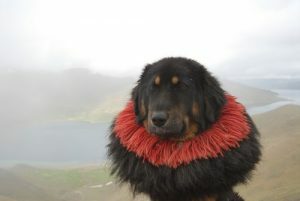 It is a dog that was used by nomadic tribes in Central Asia to guard their livestock. It is usually regarded as a primitive dog which exhibits the spirit of endurance and has a rugged nature. All these attributes helped the dog to survive its natural habitat found in high altitude regions. The name pitbull refers to a type of dog that was created by interbreeding two different breeds of dogs. To create the pitbull, the two breeds that were interbred are the bulldog and the terrier. The purpose of doing this was to produce a dog that had both the desirable characteristics of the bulldog and the terrier. For the bulldog, the desired characteristic is its strength while the terrier is an agile dog and this is its desired characteristic. The end result, the pitbull, is a dog that is both strong and agile. The German shepherd is regarded as the second most popular dog in the world. This dog can be used in various activities which includes acting as a watchdog, a guide for the handicapped, and a worker for carrying loads. 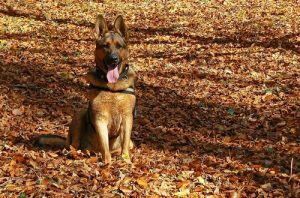 The German shepherd is also useful as a police or military dog. It is a muscular dog that is not only large, but also agile as well. It is a trotting dog with a lot of courage, confidence and intelligence. Most German shepherds have a height of about 30 inches and are heavily built. It is widely acclaimed that dog is man’s best friend. This statement is true in all ramifications and you will learn why in this article. World over, there is no animal that has become more friendly to man than dogs. They share our cars, rooms, swimming pools, libraries, walks and moments with us. Since they are of so much interest to us, it only makes perfect sense that we identify these salient qualities of theirs that have gone on to impress us and win them our undying friendship. When we talk about cats, what comes to the mind is the domestic version of a tiger. That is a presumption we can consider legitimate. In fact, domestic cats are very distant relatives of the wild tiger. 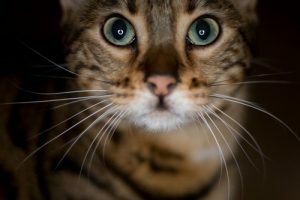 In today’s article, however, we will be considering the Bengal cat. There is a thousand and one interesting facts about this cat, and in the paragraphs that soon follow, we will deal with them exhaustively. 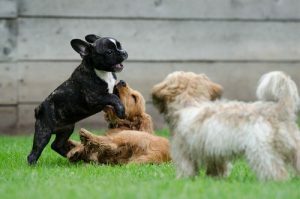 When you think about French bulldogs, what comes to your mind is most likely some exotic species of bulldogs that have some special attributes. If you think of them in that light, you are not making a mistake. 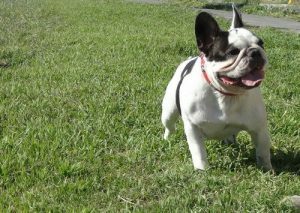 The French bulldog is actually one of the most interesting type of bulldogs in the earth, and you will soon know why. Before you read any further, it is important to note that these bulldogs are not actually from France. No. Not at all. To get things started, let us begin with French bulldog puppies. If you have wondered or still wonder what kind of animals the cute little mousy Crash and Eddie in Ice Age are? Or you know but would welcome more information on them. Well, you are in luck because this article is about them. Whilst most of their mammal colleagues easily faded into extinction, these animals have survived the ages. So, before you assume that Crash and Eddie are not real animals and that they don’t exist, think again! To you they are all lizards and should be seen that way. While many articles and books maintain that the newt is a salamander of some sorts, the assertion is used to indicate that the two animals do, indeed, belong to the same family and have more traits in common than the house cat and the lion do. 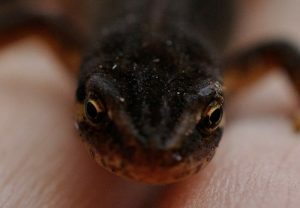 There are, in fact, numerous points of differentiation between the Newt and the common Salamander. In this article, we shall establish those differences and by so doing; learn a thing or two about our amphibian friends. Birds are some of the most magnificent creatures of nature. 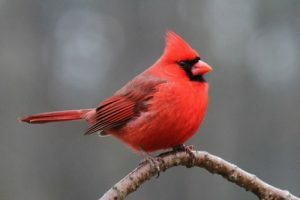 From the brilliance of their plumage to the elegance of their seamless flight, there is always a thing or two about birds that will keep both naturalists and non-naturalists enthralled. It is therefore, only right that we showcase their beauties: specie by specie.